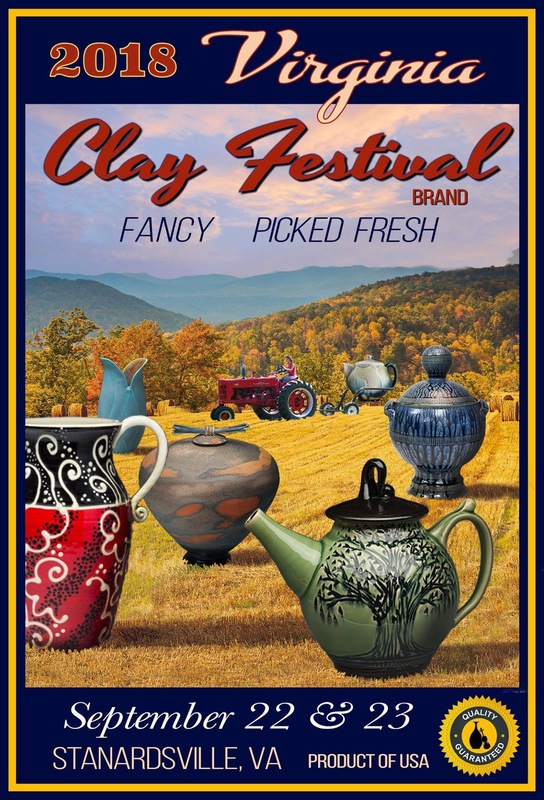 Stanardsville will host the Virginia Clay Festival on September 22 and 23 at the school complex on the west side of town. This annual event celebrates the creative possibilities of clay with a gathering of Virginia potters, sculptors and jewelers all working in clay. There will be pottery and raku-firing demonstrations and a children’s area to play with clay. The event also features musicians performing old time and traditional Irish music. 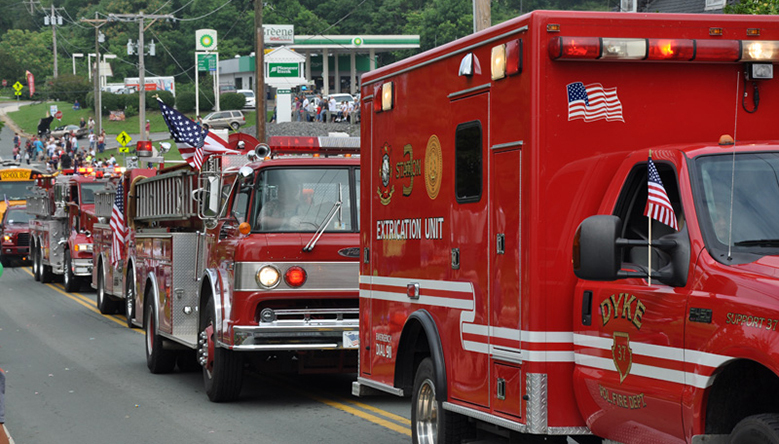 The Clay Festival runs from 10:00 a.m. to 5:00 p.m. on Saturday and Sunday and will include food trucks for the hungry. There is no admission charge. More information can be found at www.virginiaclayfestival.com.